“Apex Legend”, a new free to play battle royale game is announced by Respawn Entertainment. Reportedly, this new game is made by same makers who made Titanfall whose sequel is also in the pipeline. If you will to play this game, you can download Apex Legend for free in this article. Apex Legend launched just recently but is now available for free download for PC, Xbox one and even for Playstation 4. Alike other popular battle royale games like Fortnite and PUBG, this game should also follow the same suit, but a spin to the survival game format is also added in Apex Legends. 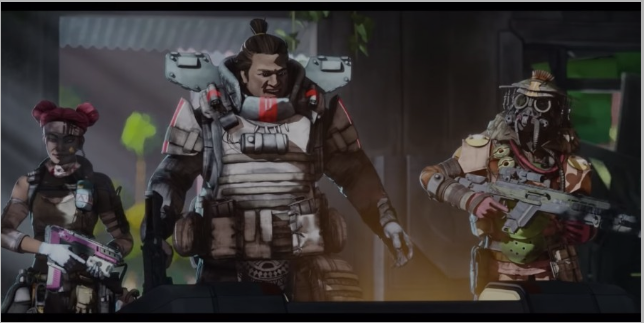 Talking more about Apex Legend launched, it’s entirely a Team-based game in which 20 teams of three members each will fight against each one on a huge prescribed map. Alike other battle royale games, squads enters the fight zone without weapons and has to scavenge on others for their its survival. Another difference noted in this game is the introduction of characters at the beginning of the fight game where a user is allowed to select a particular role for each 20 members of the squad. Over the time, these abilities assigned to specific characters will increase. So, combining all these specific tendencies, a player is able to create effective strategies. In current scenario, only 8 out of 20 characters are available in which the two are locked as well. These can be purchased by the player further if required. However, the users will have to pay in currency to activate those characters. it’s expected that Respawn will add more characters in future. 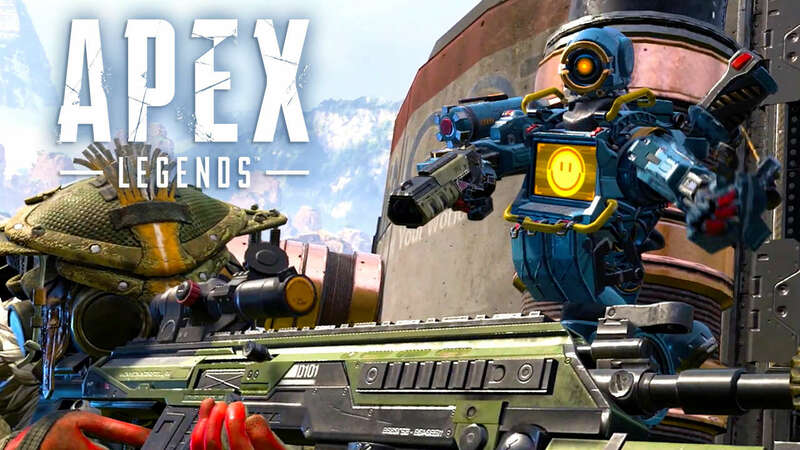 Another explicit feature of this newly launched game Apex Legend is the ‘Ping System’. Using this feature, a user can ping location, objects and enemies to teammates. This feature is said to be helpful for easy communication if a teammate joins the game without headset. In addition, users can also buy premium currency for game to buy exclusive items like loot boxes, and many more. Hope you liked this game and sooner will play as well. To stay tuned with similar news Subscribe Us now.